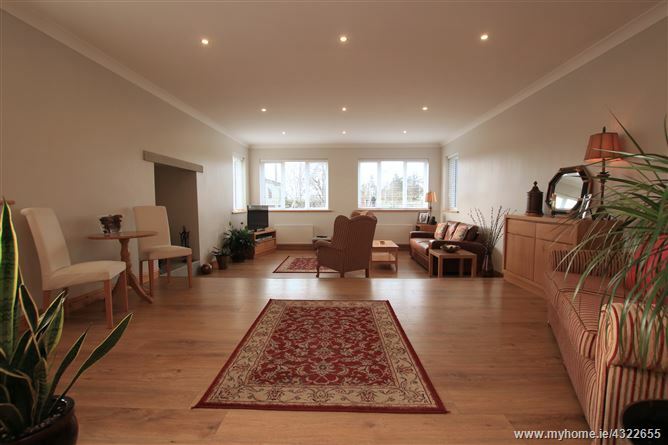 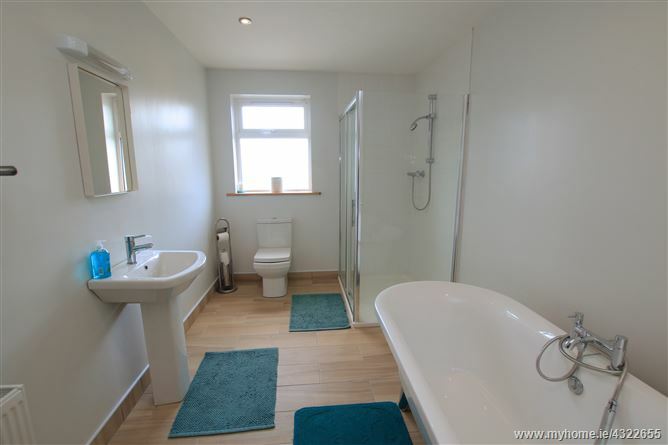 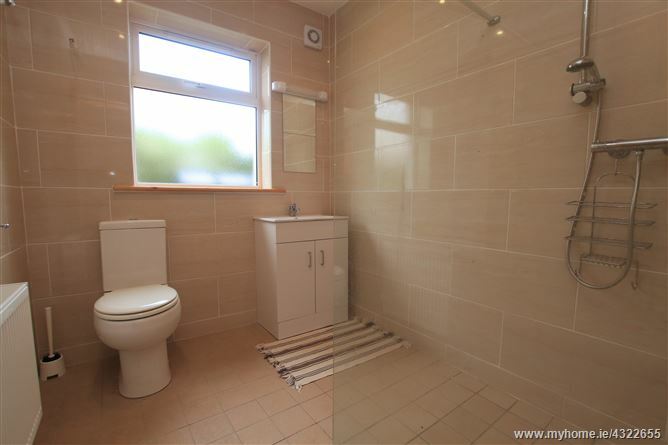 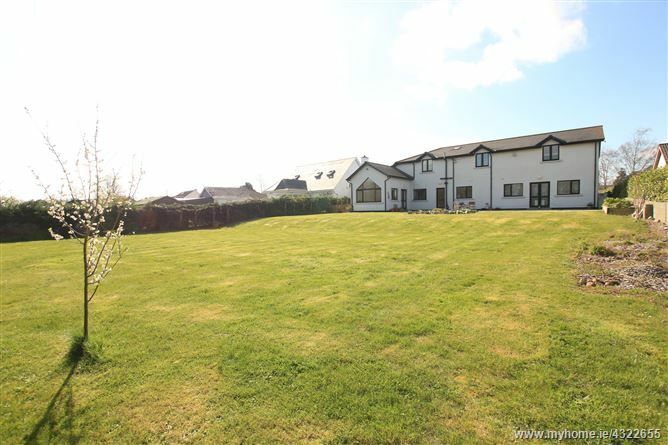 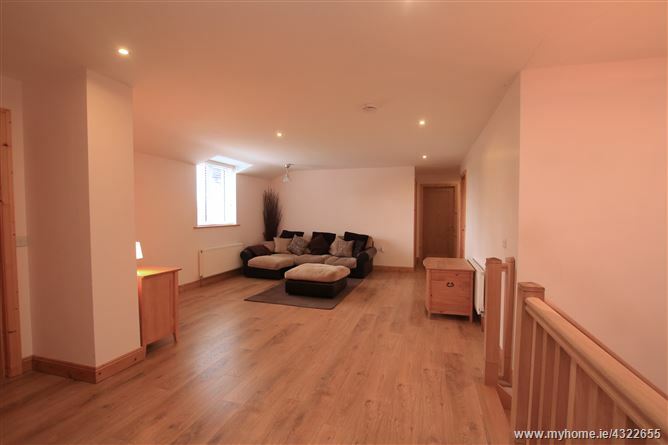 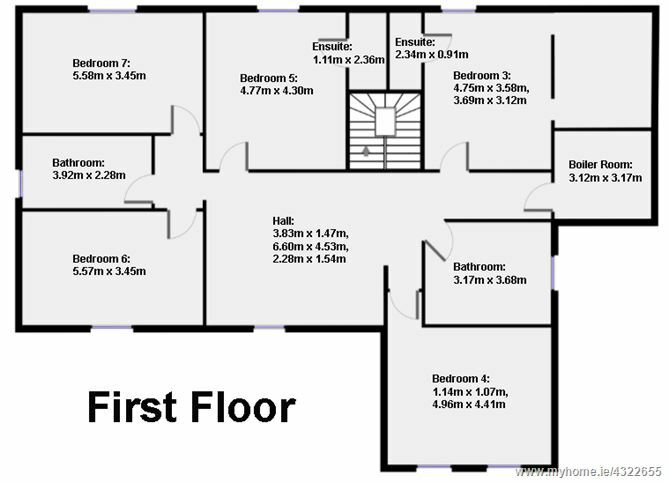 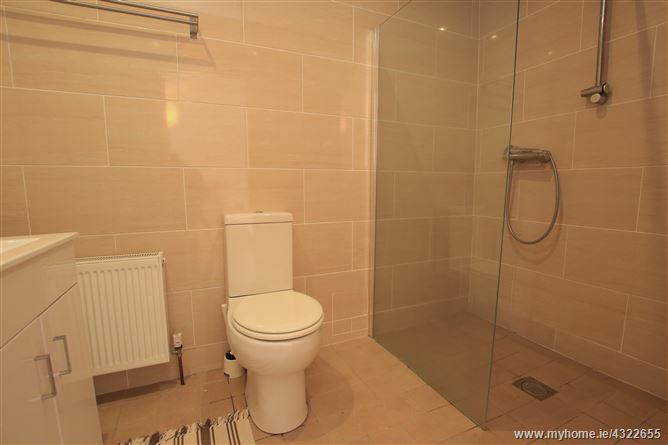 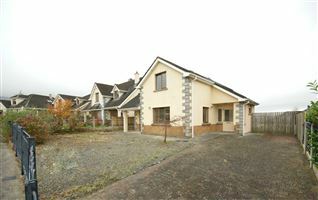 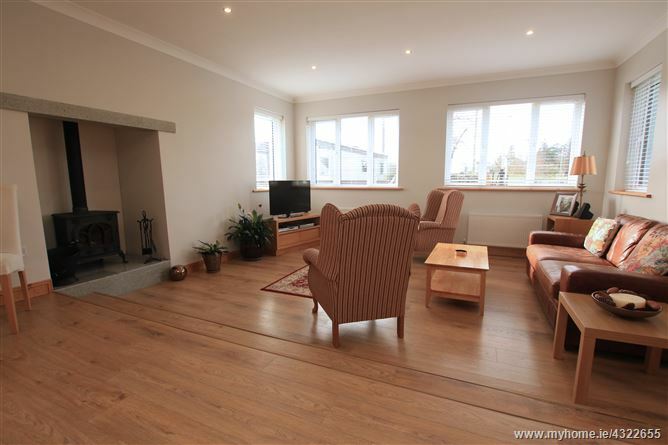 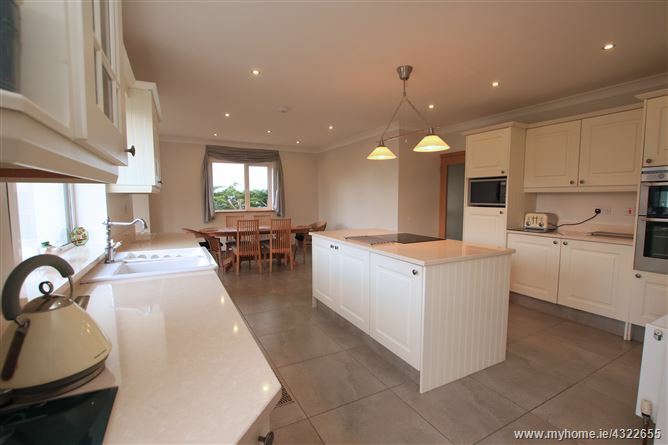 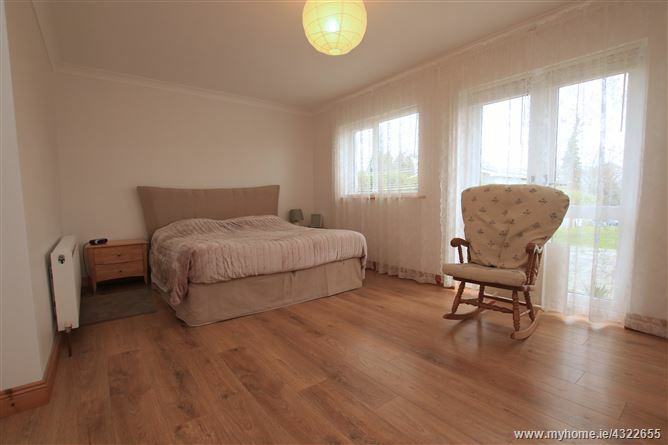 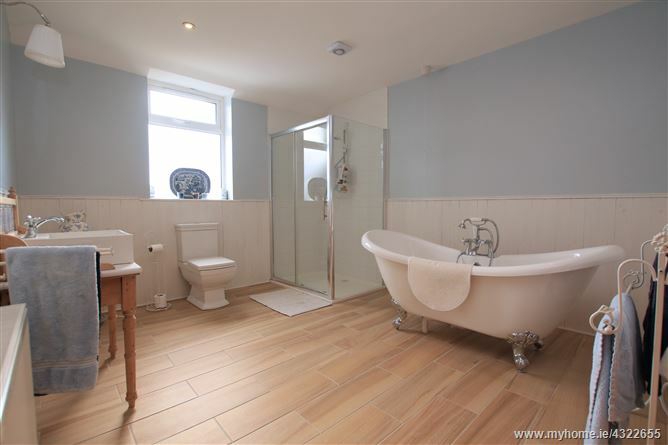 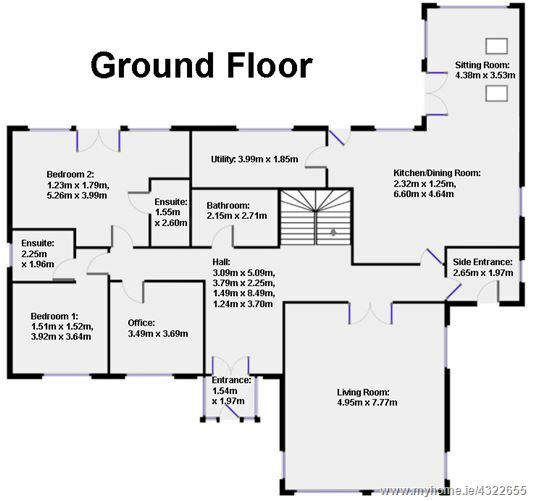 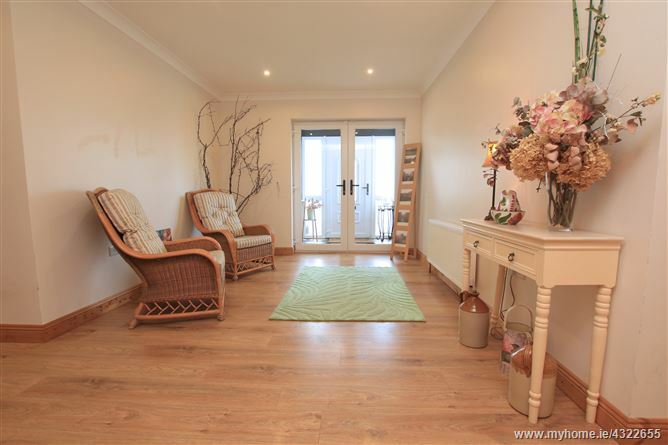 Outstanding 5 bed detached house extending to over 400 sqm, on a lovely site, in the village of Palatine. 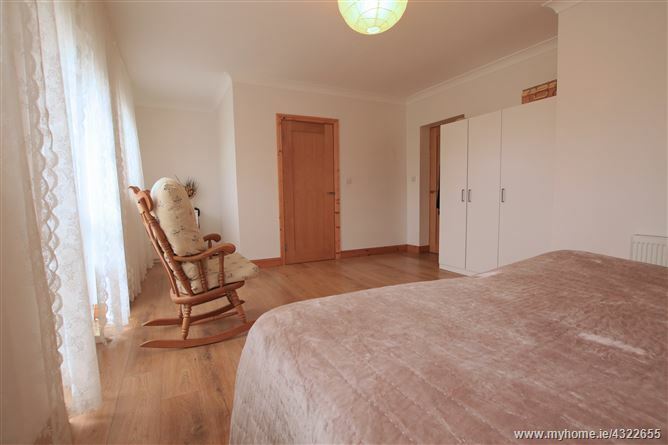 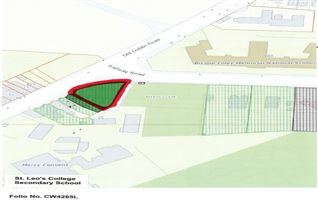 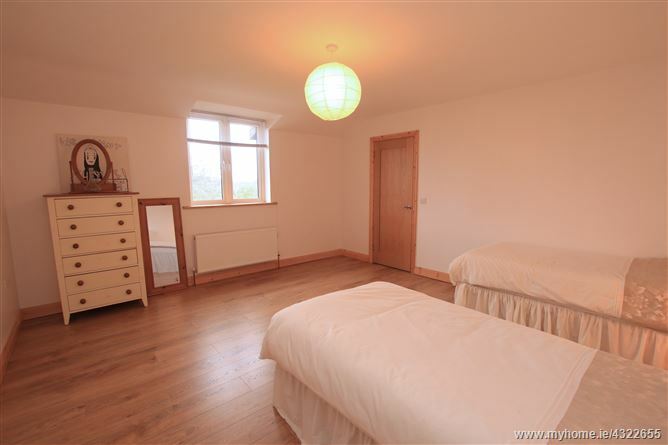 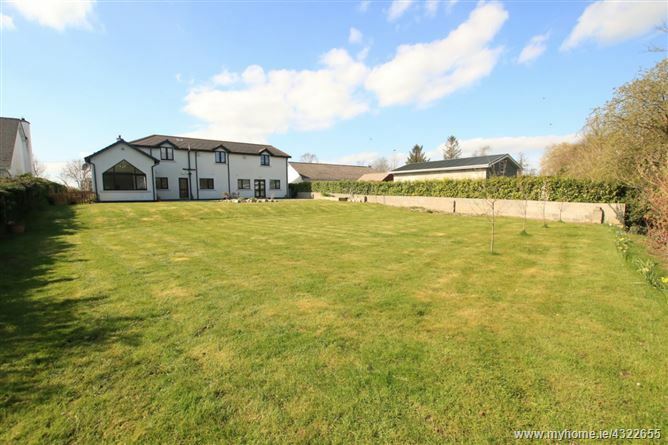 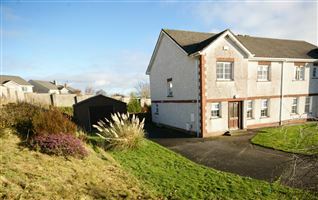 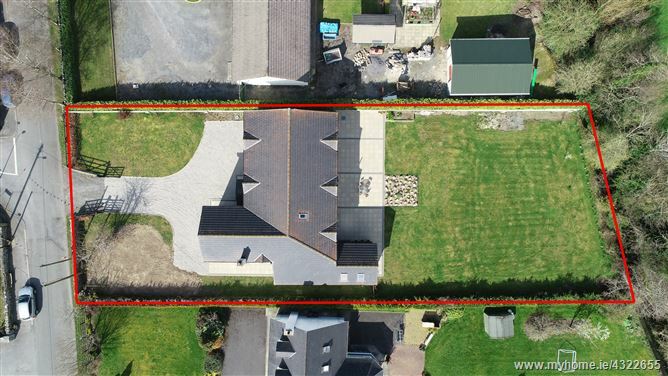 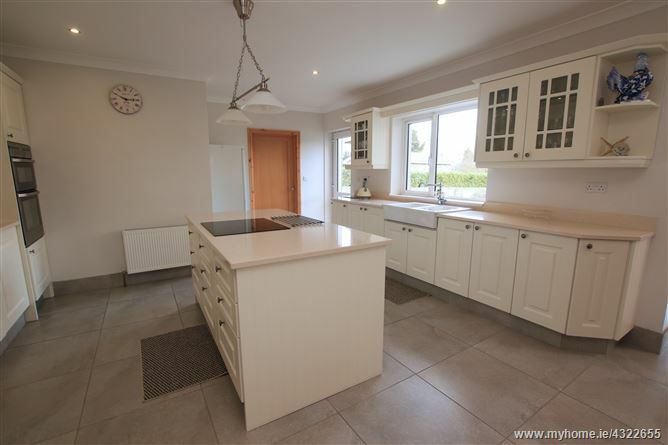 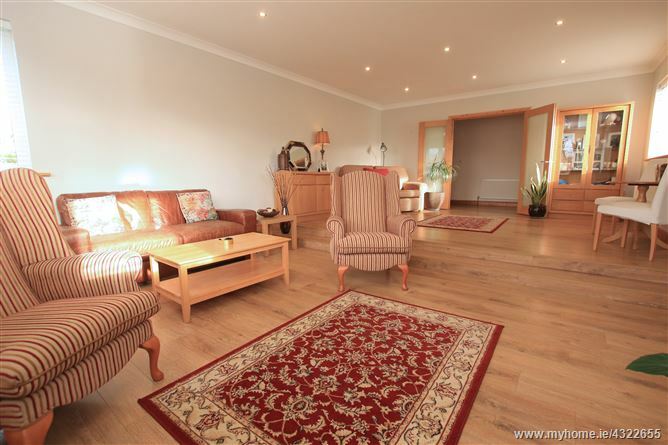 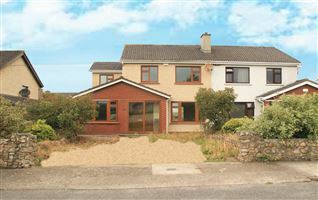 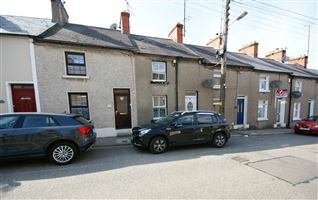 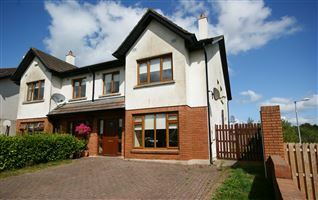 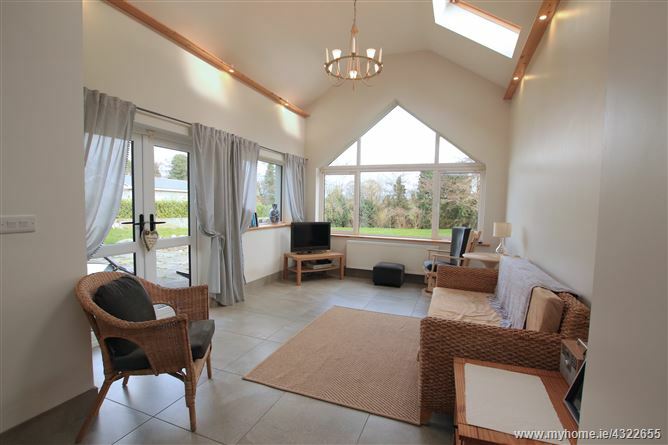 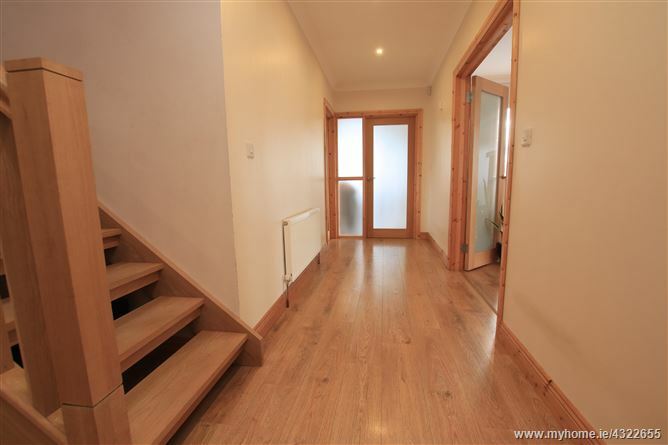 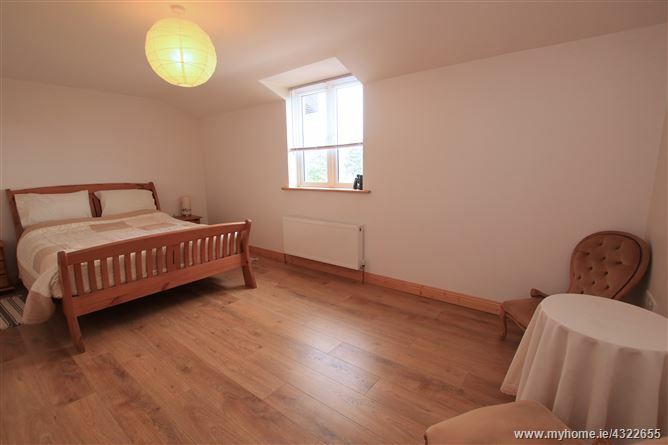 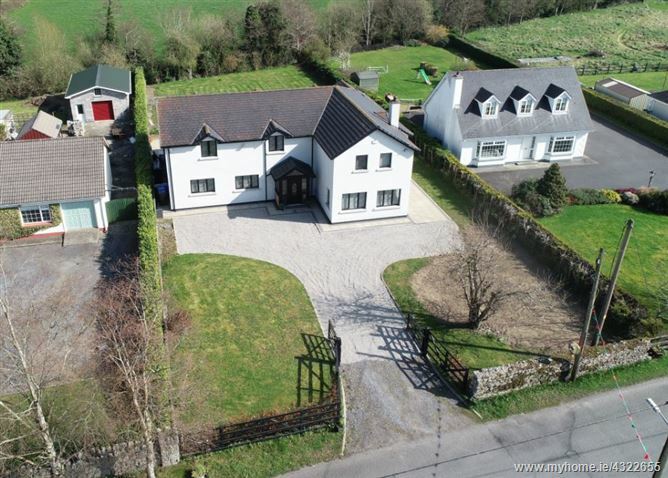 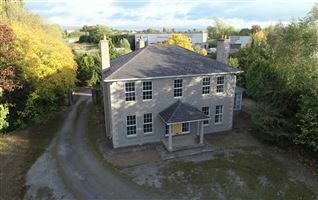 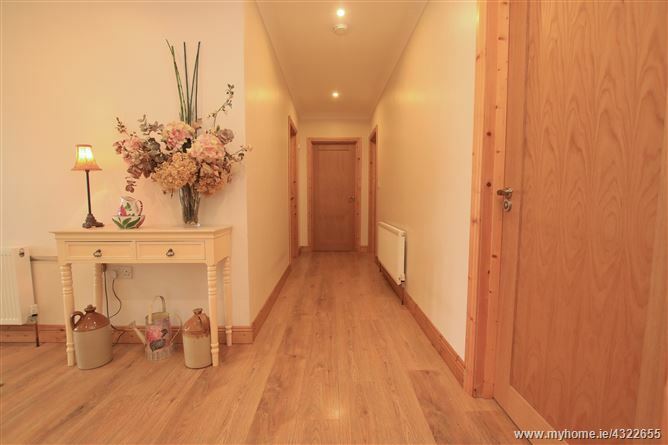 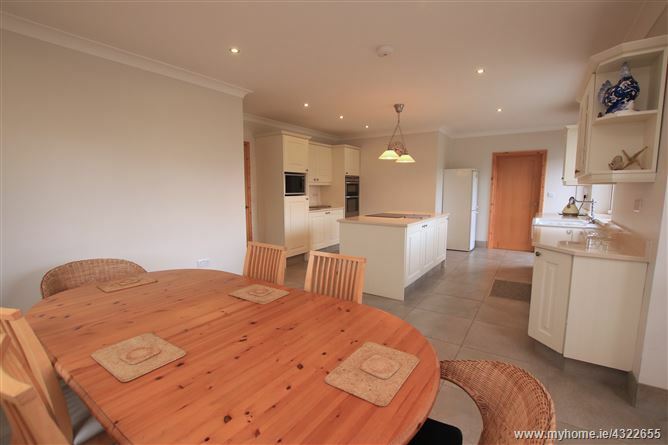 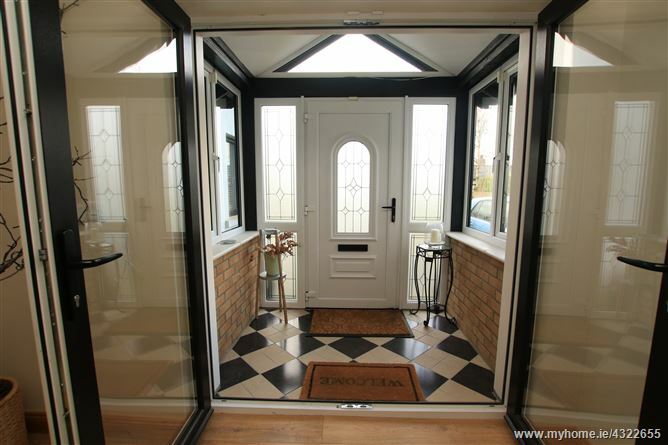 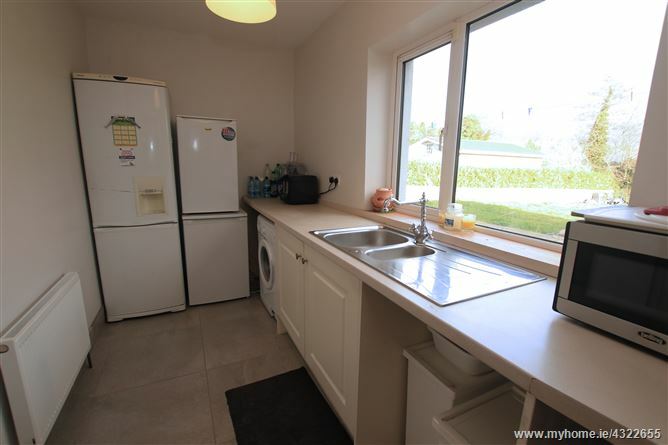 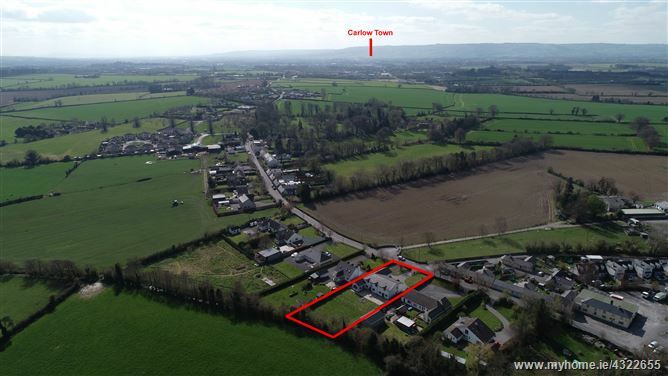 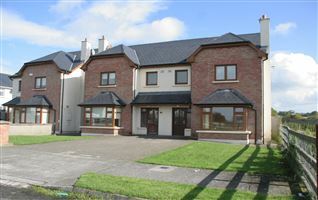 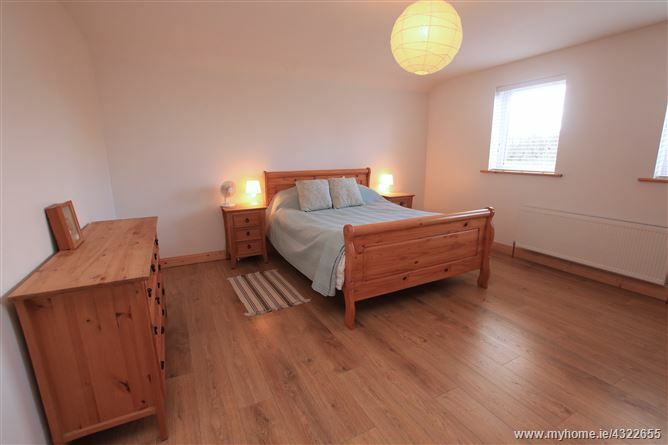 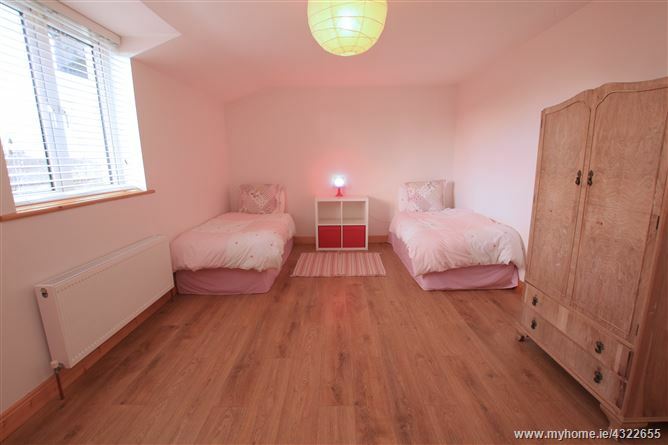 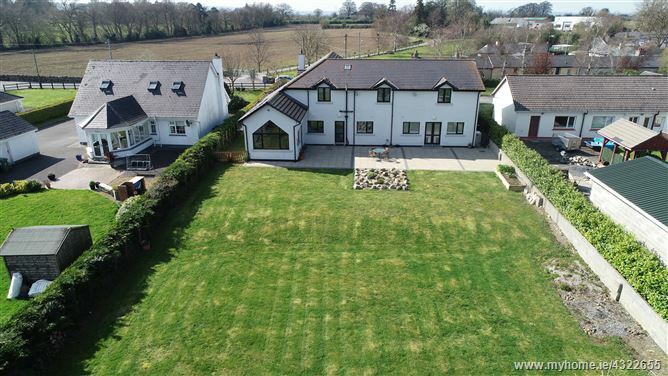 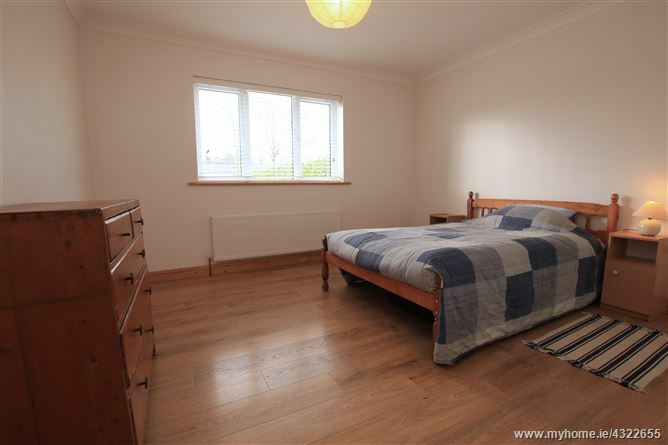 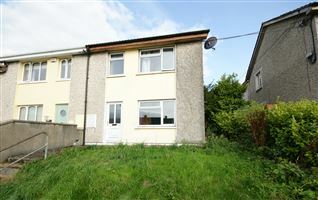 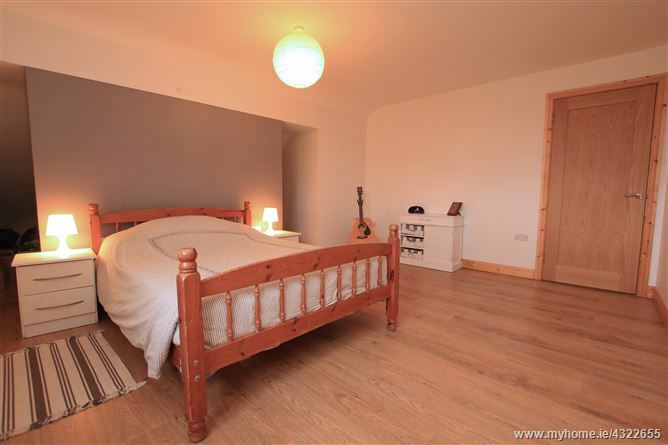 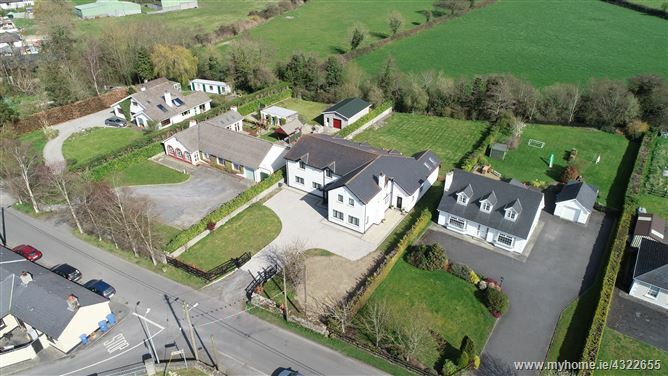 Just off the Dublin road, Palatine is renowned for the scenic country walks nearby and boasts easy access to the M9 (3km) and Carlow Town (5km). 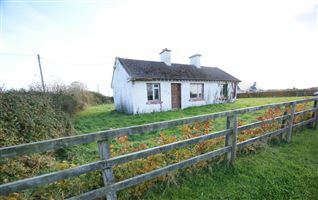 There is a village pub and a real sense of community.